Private James Slater was the second son of Charles Slater and Mary Emma Johnson and was born in 31st May 1883, and baptised on August 12th of the same year, in Nether Alderley. On leaving school he was employed as a gardener at Jodrell Hall. In October 1907 he married Matilda Tigwell in Wokingham, Berkshire and by 1911 had settled at 99 Kings Road, Kingston upon Thames in Surrey with his wife and two daughters, Rose and Winifred. In Kingston he was employed by General Padgett and later moved to Nottingham where he worked for a Sir Arthur at Warren House. The couple went on to have a son Charles, born in 1912. At about the same time, James enlisted at Sandown Park and became a member of the 2nd Battalion Scots Guards. He entered the Western Front on the 9th November 1914 but was killed in action on the 18th December 1914 at Givenchy, aged 32. James sadly never got to meet his second son James E. Slater, born three months after his death. 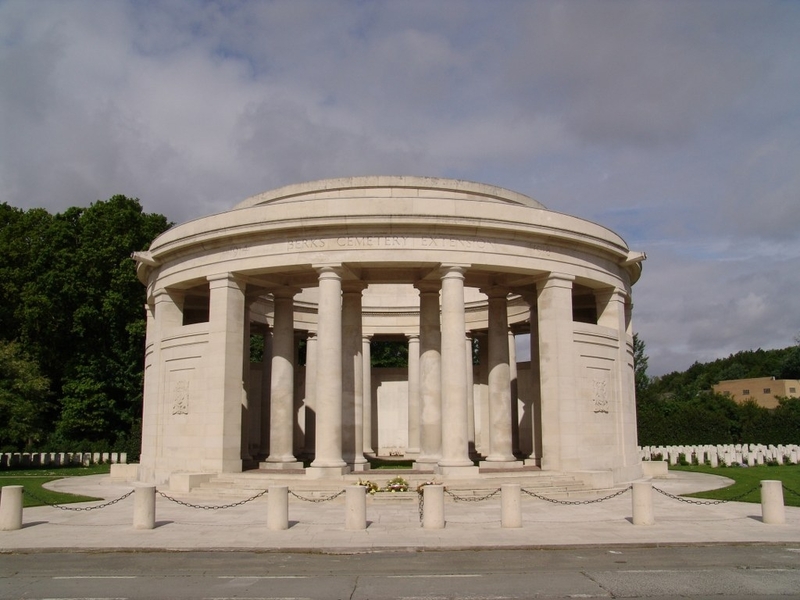 James has no known resting place but is commemorated on the Ploegsteert Memorial in Belgium.